Whether you are remodeling or renovating, or simply cleaning out or reorganizing your space, we can assist with any bulk trash removal tasks. 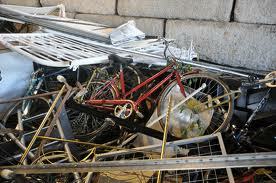 We will remove anything from old construction materials to bulky household items. We are licensed to remove certain types of bulk items, including tires. Call us for a complete list.